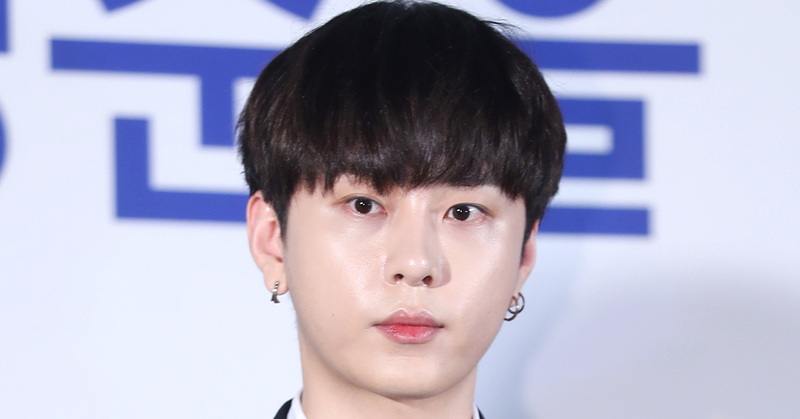 Yong Jun Hyung, a member of Highlight who denied the implication in the Jung Joon Young's ongoing scandal a few days ago, posted a written apology saying that he admits the offense and is leaving the group. I apologize to my team members and fans who must have had a hard time lately because of me. When I got the call from the management about whether the news is true or not, I didn't pick up on the point. So I only delivered that I wasn't in the group chat. That is why the management announced that what SBS news reported was wrong. The reason why I told the company the chat in question was from 2016 while we were having a talk on making an official announcement is that I wasn't able to properly check the date. I apologize for intensifying the confusion. The chat at the end of 2015 between Jung Joon Young and me that was covered in the news was after drinking together, I asked him how he is the day after. So Jung Joon Young told me what happened so I responded, "You got caught by the girl?". I didn't receive the video at that time but I've received a different video in the past. Moreover, we had an inappropriate conversation. All these acts of mine were so immoral and I was foolish. I didn't realize that it was illegal and is against the law. This is my fault not to stop him as well. Yesterday, I was questioned as a testifier regarding this matter. I told them everything without a word of a lie and cooperated with the investigation. While I was undergoing the investigation, I realized what I've done and felt nothing but pure shame. I've never filmed with hidden cameras nor have I circulated them. In addition, from 2016, Jung Joon Young and I have been keeping in touch with each other only from time to time. However, even though I was aware that such a thing was going on, I thought it was not a big deal. I have also been a bystander who overlooked this serious matter that could have had even more people victimized from my behavior. I am deeply sorry for the members and my fans who believed in me for betraying trusts and not being able to repay the undeserved love I've received. Since I've realized the seriousness of this matter and don't want to cause any more harm to the members and the fans who were disappointed in me, I am leaving Highlight as of March 14th, 2019. I'm going to perpetually regret my wrongdoings. I sincerely apologize once again.